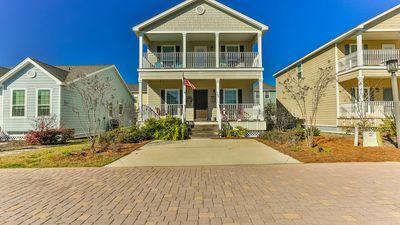 361 Needlerush, WaterColor, by Royal Destinations is located in the popular Lake District in WaterColor. 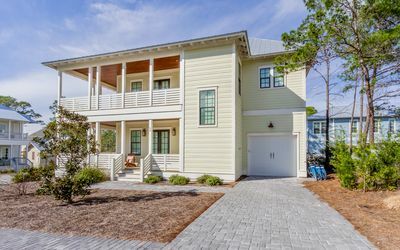 This custom WaterColor home features a private, heated pool along with a new outdoor kitchen with an oversize gas grill and bar that seats four. 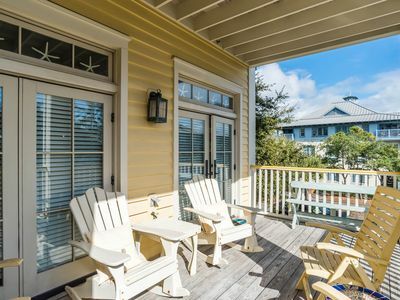 The screened back porch overlooking the pool area provides the perfect outdoor space to relax in privacy with family and friends. 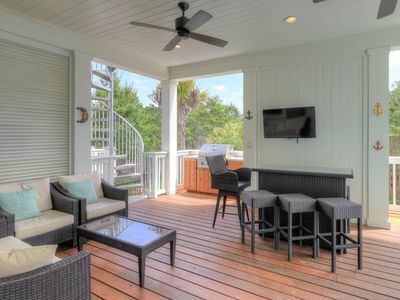 There is also plenty of room to relax on the front porch with privacy curtains and comfortable outdoor furniture. 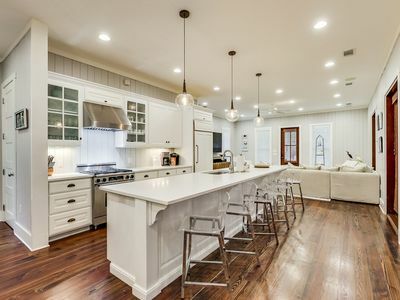 The custom kitchen features high end appliances and and open design allowing a perfect space to cook and interact with family and friends in the nearby dining area and living room. 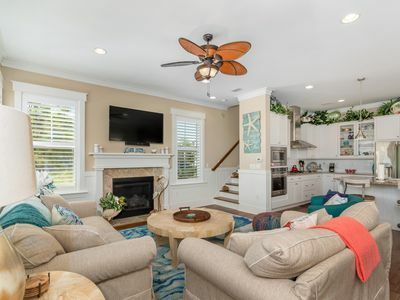 No detail was overlooked in the design and decor of the 4 bedrooms and 5.5 bathrooms featuring custom sinks, 2 soaking tubs and more. 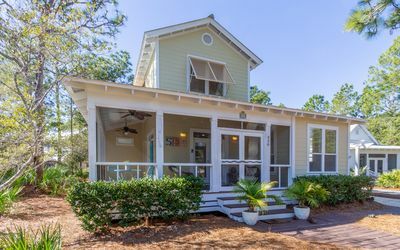 Don't miss out on a chance to make life long memories in this amazing WaterColor home. 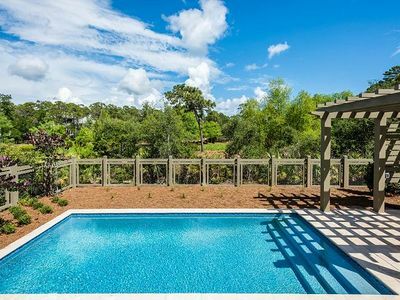 *Pool Heat is available for an additional $250 (pre-tax). 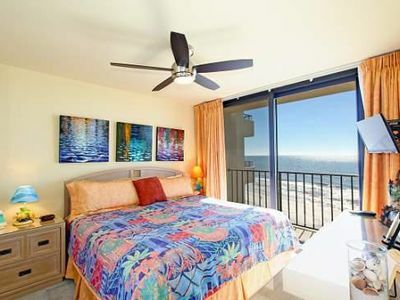 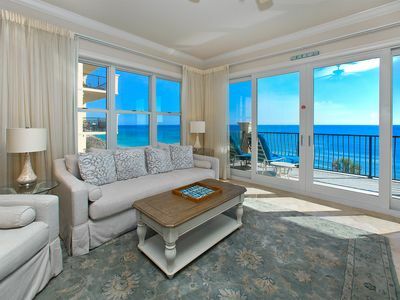 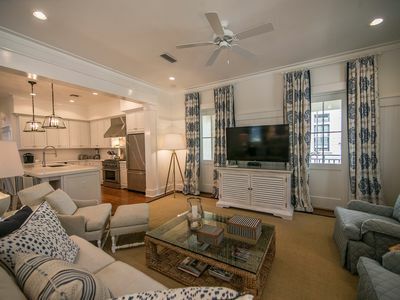 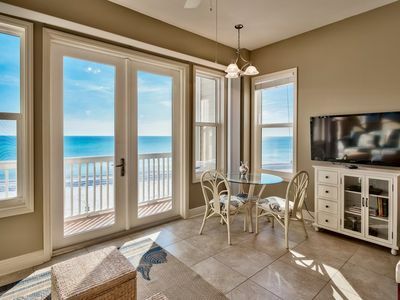 Beachside Villas 1012, 2BR/2BA condo! 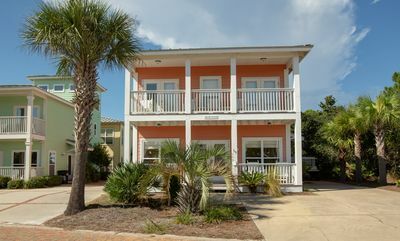 Just steps to the pool and beach! 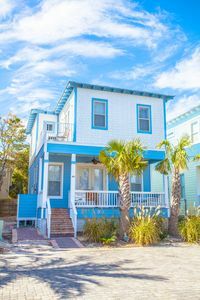 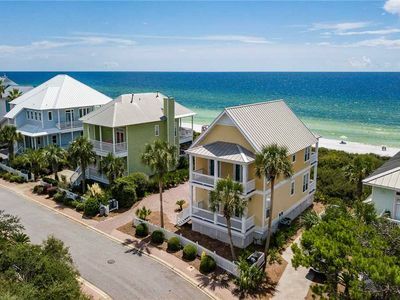 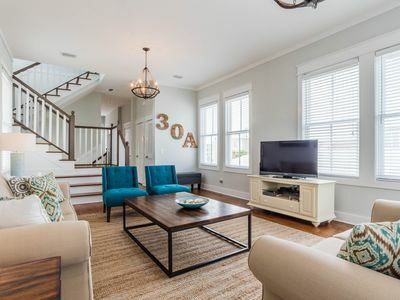 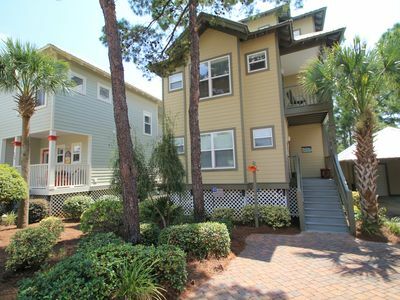 Charming 3 bedroom in Dune Allen Beach w/ 2 Complimentary Bikes during Season! 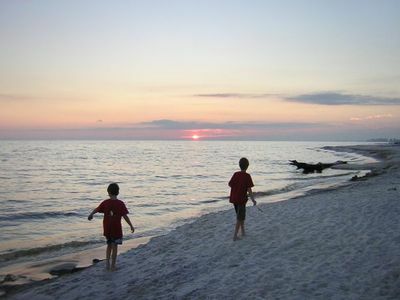 Lakeside at Blue Mtn. 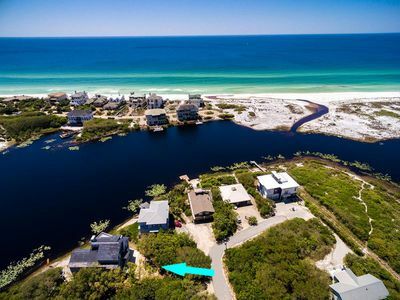 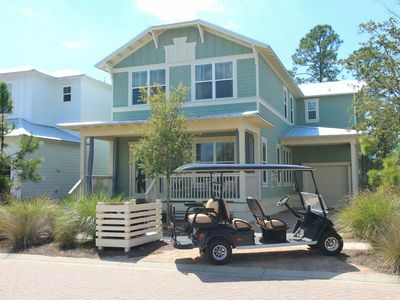 Beach Home, 6 Seat Golf Cart, Community Pool, 3 Bikes!